ELISA Systems is pleased to announce the launch of ESPRDS-48, a new kit for the detection of peanut residue in food which is more sensitive than our current kit. This kit is ideal for customers who need sensitivity down to below 1ppm peanut mass. With a lowest positive standard of 0.25ppm peanut protein, ESPRDS-48 allows detection of peanut to 0.125ppm protein which is less than 1ppm peanut. 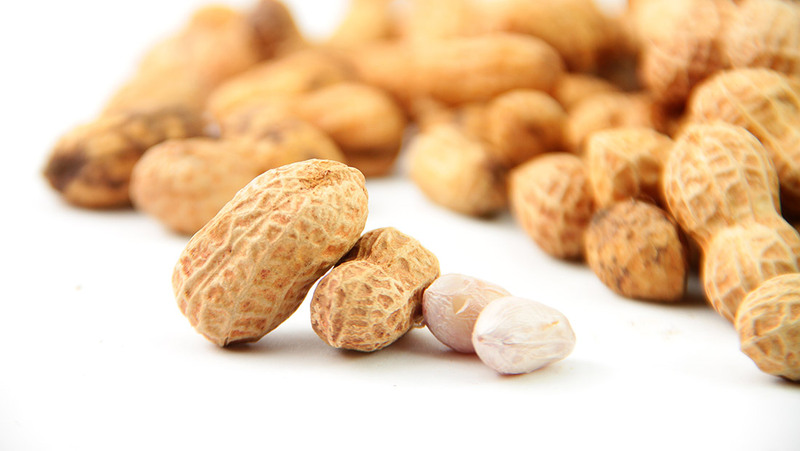 ESPRDS-48 detects Arah2 , a heat-stable protein which is also one of the primary peanut allergens. ESPRDS-48 is specific for peanut and does not cross-react with soy or other closely related foods such as lupin. There is no observed cross-reactivity with tree nuts, including almonds, cashews, pistachio and walnuts.